The humble blog. What started as a hobby in the late 90s has become a complete marketing revolution. From Fortune 500 companies to sole traders, blogging has become one of the most fundamental ways to market to new and existing customers. On 17 December 1997, science fiction and literary enthusiast Jorn Barger sat down at his computer and retitled his online diary – a collection of his musings covering everything from AI to James Joyce – to ‘weblog’. It was a blend word combining the phrase ‘logging the web’. 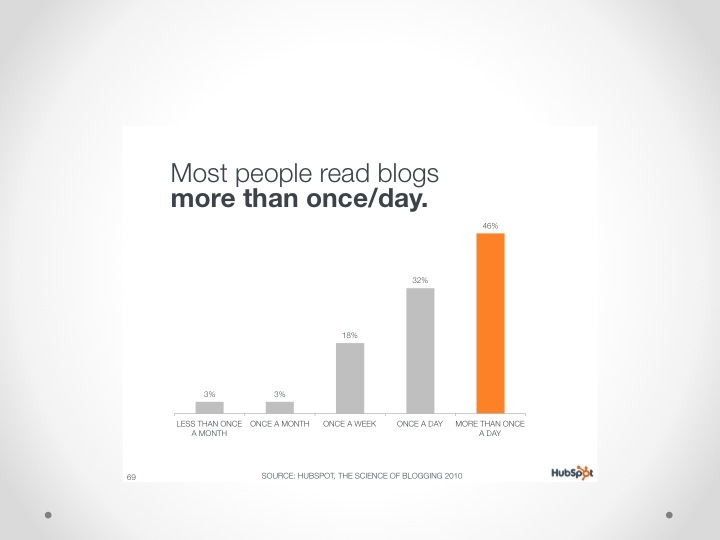 It seems that these days, every business and budding entrepreneur has a blog. Some people use it really effectively, others neglect it only posting new material as an after-thought or when time permits. 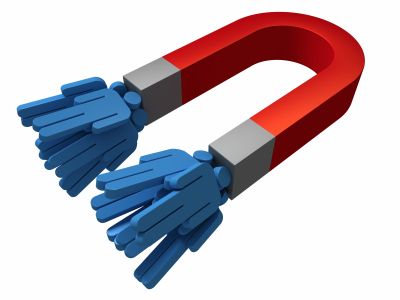 But that approach can be seriously holding back your business, stifling your attempts to generate new leads and draw traffic to your website. 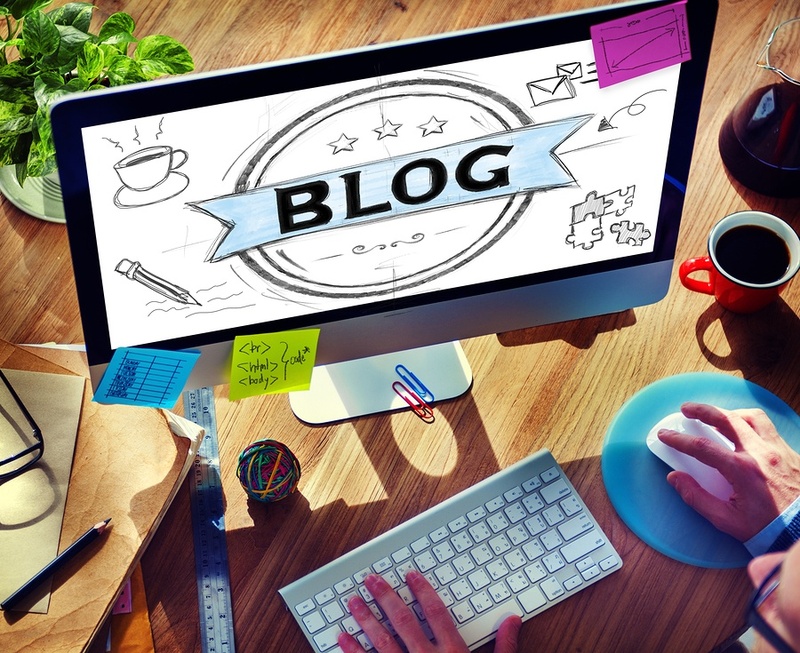 Blogs are a powerful way to generate fresh content for your website, boost your search engine rankings and connect with prospective buyers. 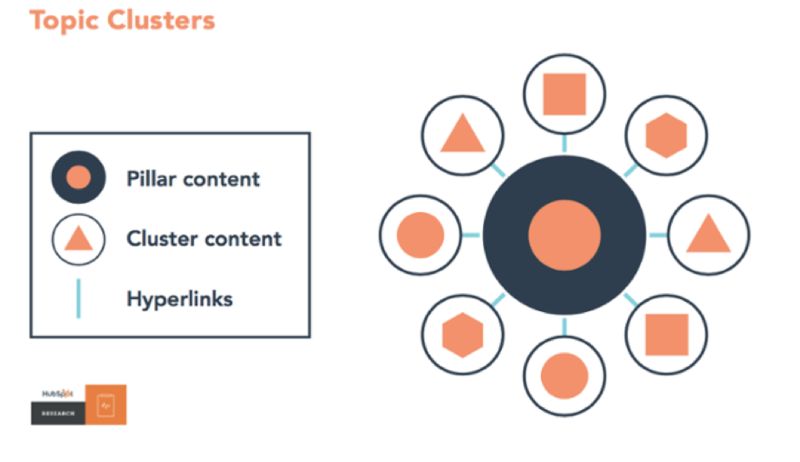 The term “leads” in the title means “qualified leads” – read this article to learn how to attract qualified leads into your marketing funnel with an effective blog. In my recent articles on blogging I write about how to use your blog platform to educate your audience. It may seem like you’re giving a lot of expertise and knowledge away to your competition but he truth is the benefit far outweighs the risk and here’s why. This article is a follow on from last week’s post 11 Marketing Strategies For Which Small Business Should Use Blogs. Assuming you’ve had the chance to read that article, I thought I’d share how to use video in your blogs and communication. It’s great to mix up the format of your blogs with video, written word and images. As well as the style – entertaining, funny, educational and informative. Using different formats like video and presentations can help communicate an important message that the written word, alone can’t. Like bringing personality and life to your company and products. 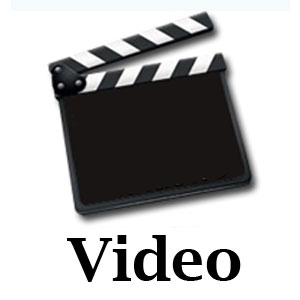 Here’s a few ideas on how to use video to keep your blogs interesting and valuable. Blogging is a communication tool that provides small business marketers with the unique opportunity to achieve a range of marketing strategies and tactics that were once left up to professionals, or only those with deep pockets. The internet and social media have leveled the marketing playing field and small businesses should take advantage of this opportunity.